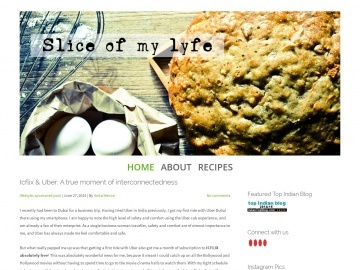 Power your food blog with the ultimate blogger theme! 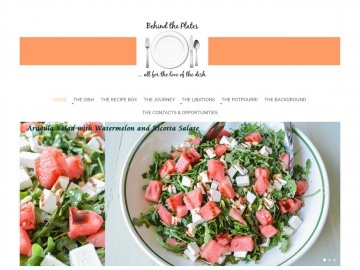 Use the powerful recipe tools and beautiful image layouts to take your blog to the next level. 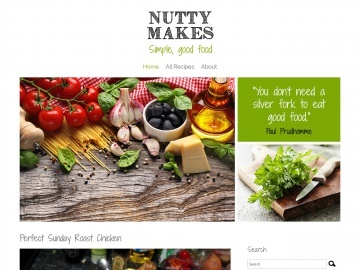 Whether you run a five star restaurant or simply want to share your grandmother’s secret recipes with your closest friends and family, you will need a dedicated WordPress food blog to get you started. 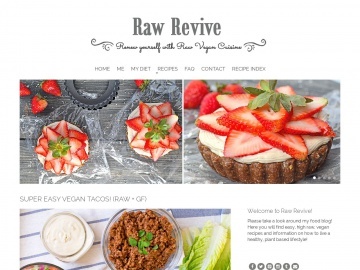 And, since so many food blogs are popping up all over the internet, you will want to start off on the right foot with a high-quality, responsive, and beautifully laid out food theme. 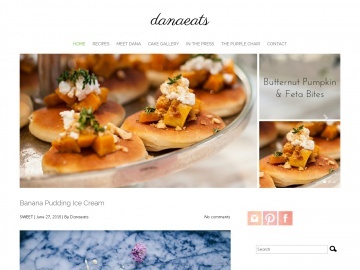 Designed to put your content front and center, Food Blog’s minimal design will surely set you apart from the rest of your competition and get visitors hungry for more. 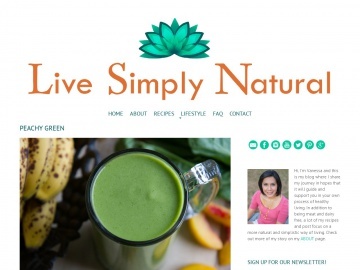 For example, share bold and mouth-watering images using Food Blog’s photo friendly layouts and build SEO-friendly recipes that readers can follow along with using on of the popular recipe builder plugins. 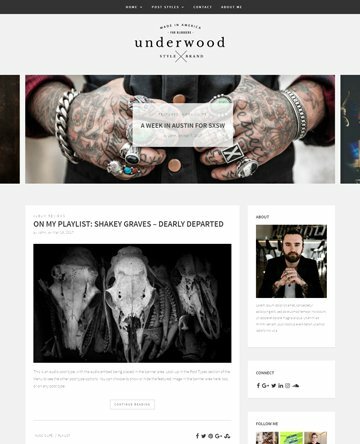 Moreover, brand your blog to match your personality by utilizing the intuitive user-friendly theme options panel. 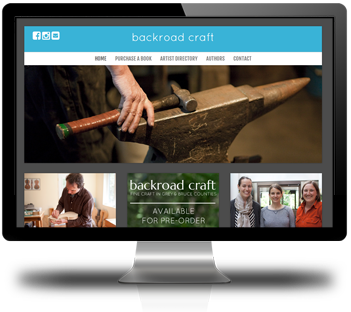 Customize colors using the color picker, choose from any number of handpicked Google fonts, and change up your post and page layouts for sleek readability, all with a few clicks here and there. 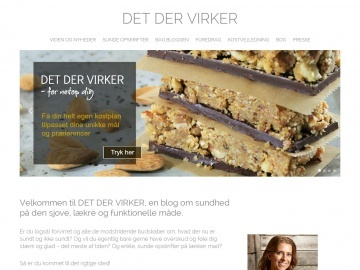 Choose from multiple page and post layouts and even translate your content to reach a broader audience across the globe. 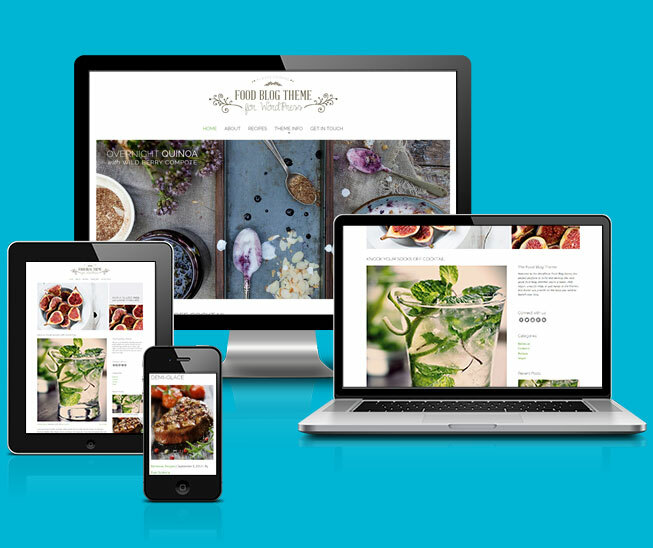 Plus, rest assured you will never leave a single site visitor out of the loop, even when they are on-the-go, because Food Blog comes 100% mobile-friendly, so your website renders perfectly no matter the screen size or device. 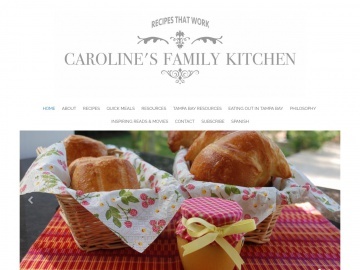 Let food lovers who visit your website keep in touch using the built-in contact form, share beautiful featured images to encourage further exploration of your website, and harness the power of social media by placing icons throughout your website so readers can share their favorite recipes with everyone they know. 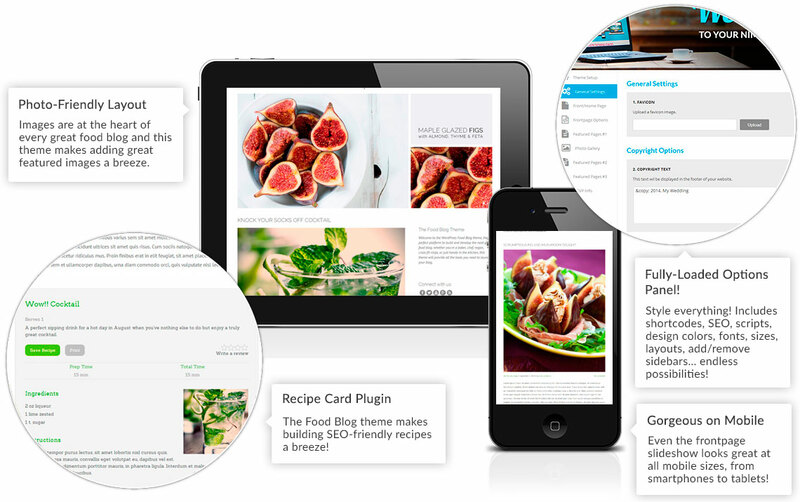 And don’t forget the advanced CSS capabilities that all Nimbus Themes are known for including. 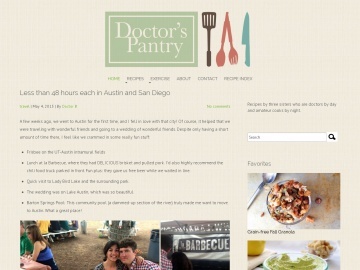 Customize your food blog easily without losing your changes when an upgrade comes and goes. 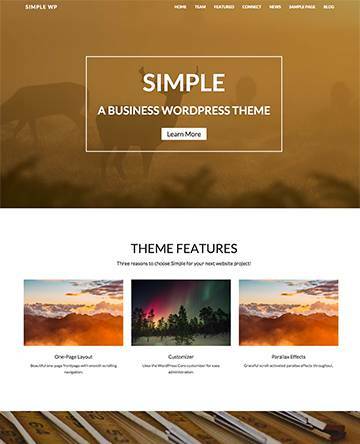 Better yet, don’t even worry about placing those changes in the theme templates. In the end, it really doesn’t get any easier than this. 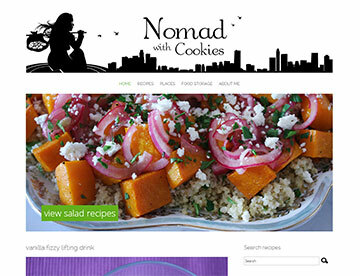 Get your website indexed and found using Food Blog’s powerful SEO tools, have the peace of mind that your theme is secure since it was built using the highest quality coding standards, and watch your website’s speed and performance outmatch any other food blog, thanks in large part to its lightweight and clean code. 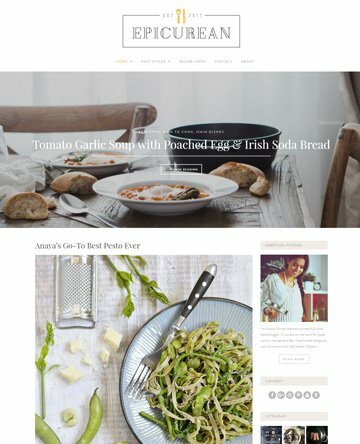 Lastly, choose from an unlimited number of colors, receive all theme updates, and enjoy the increased traffic your stunning food blog draws in when you implement the beautiful homepage slider feature Food Blog comes equipped with. 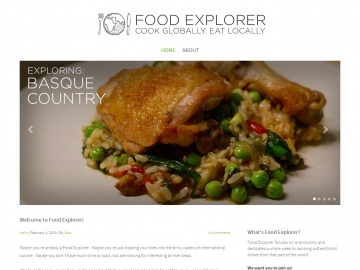 In the end, you can’t go wrong with the crisp, clean look and feel of Food Blog. 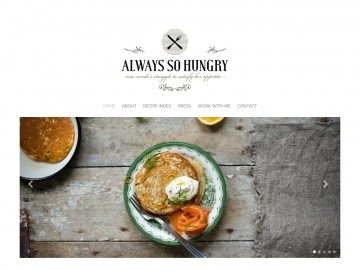 It has everything a master chef, a rookie baker, or anyone else that loves food could possibly ask for in a WordPress theme.